Plants have been used for medicinal purposes for eons. Plants contain chemical constituents that can shift physiology and restore natural balance. Botanicals are potent and can interact with other drugs and herbs, so they are best used under the guidance of a health professional. When dosed and prescribed appropriately, botanicals are one of our most powerful medicines. 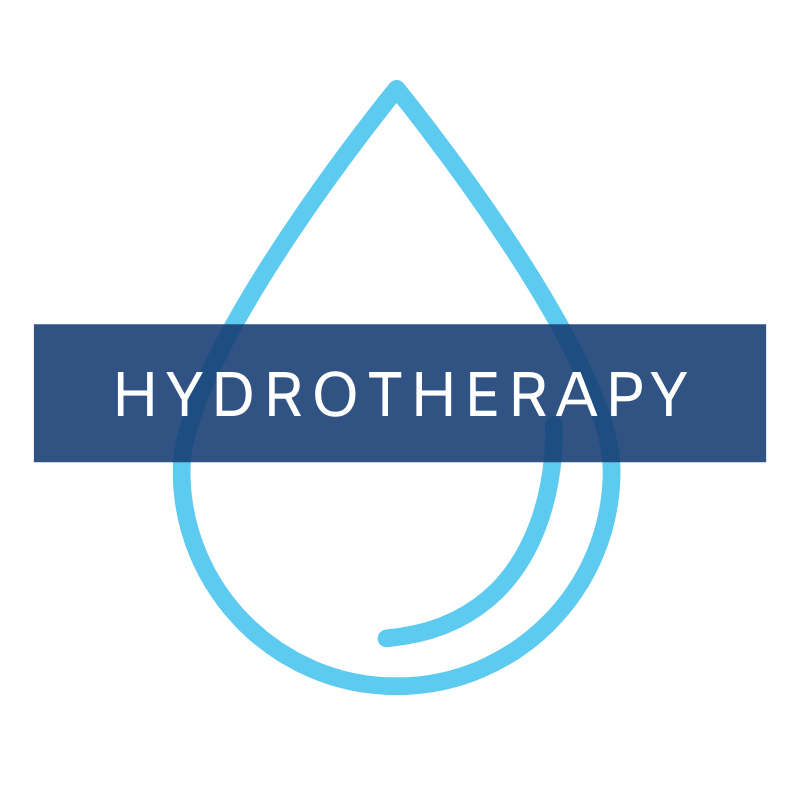 Water can be applied at specified temperatures to promote health and healing. 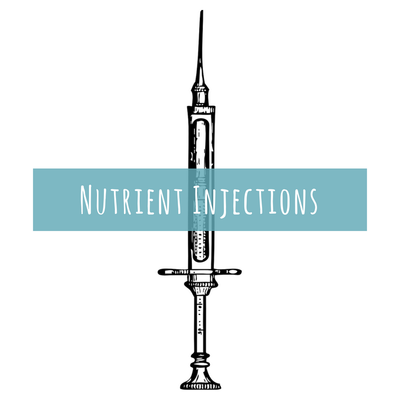 It is an easy, accessible, safe, affordable, and effective treatment option that can be employed at home. 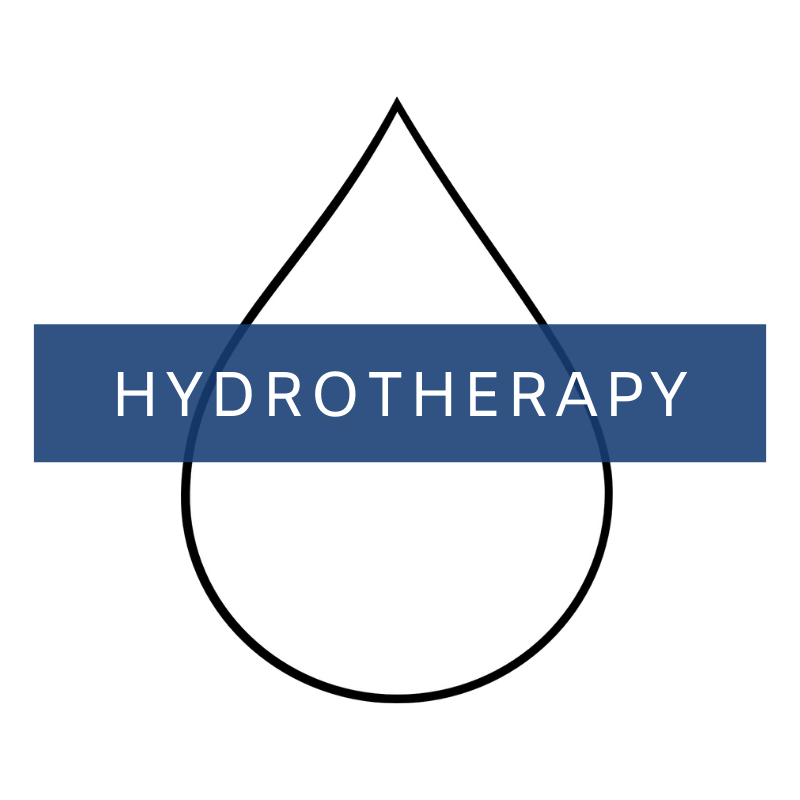 Hydrotherapy can improve circulation of blood and lymph, reduce inflammation, regulate body temperature, stimulate detoxification, and optimize immune function. 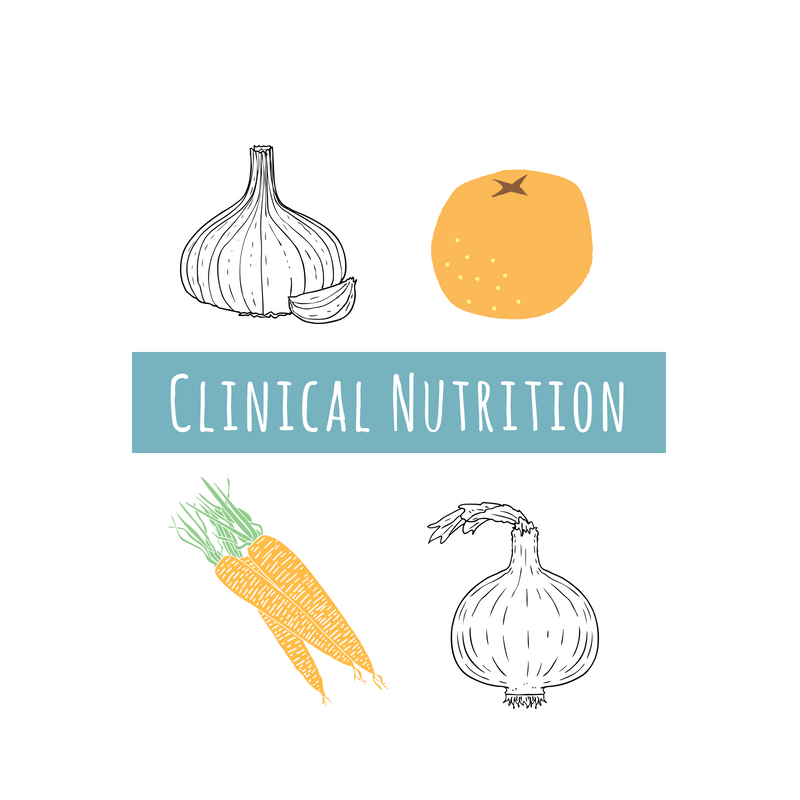 An essential component of healing and long-term health, clinical nutrition involves the identification and resolution of food intolerances, nutritional deficiencies, and dietary imbalances. 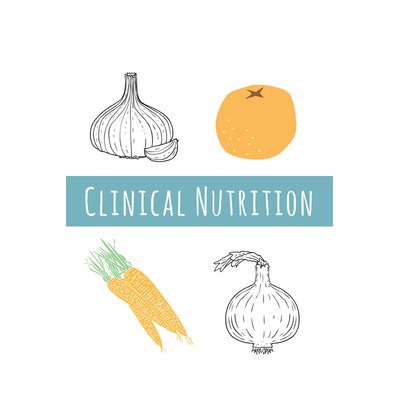 Many health complaints can be effectively treated by either removing aggravating foods or by ingesting nutritious foods and supplements in the proper form and in the appropriate order. "Let food be thy medicine." 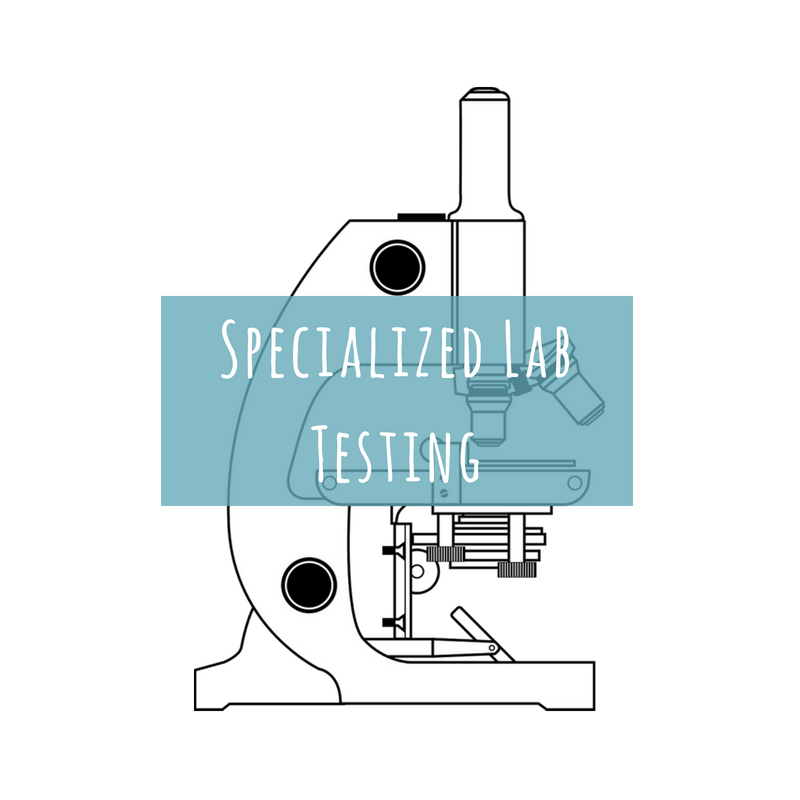 Unfortunately, it is often the case that standard testing covered by our basic health care is inadequate for identifying the root cause of our health issues. Specialized lab testing through blood, saliva, and breath can help identify important underlying health issues, which can help guide treatment, ensuring that your diagnosis is accurate and your treatment maximally effective and appropriate. 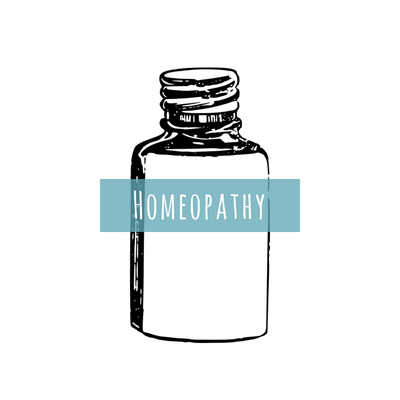 Homeopathy is a specialized form of medicine that allows a body and mind in turmoil to restore harmony gently and effectively. Homeopathic remedies are selected on an individualized basis after close observation of the individual's emotional, mental, and physical presentation. It is highly personalized medicine and effective prescribing requires skill and proper training. Stress affects our mental and physical health. Often stress is due to external causes over which we have no control, but our reaction to and perception of stress can be improved by learning new coping methods. 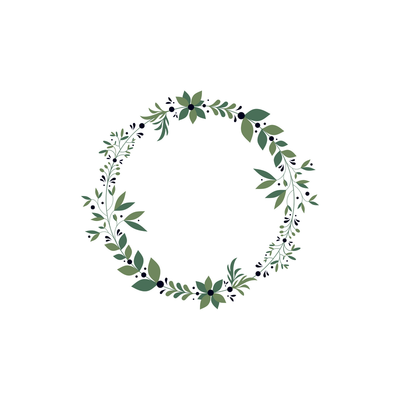 Stress reduction leads to a deeper sense of peace, joy, and satisfaction in our lives and in our relationships. 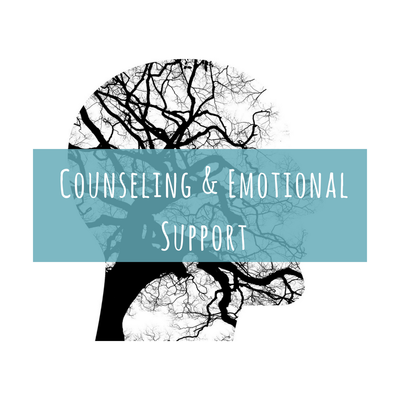 Dr. Volk draws from CBT and Holistic Counseling to help her patients reclaim their joy. 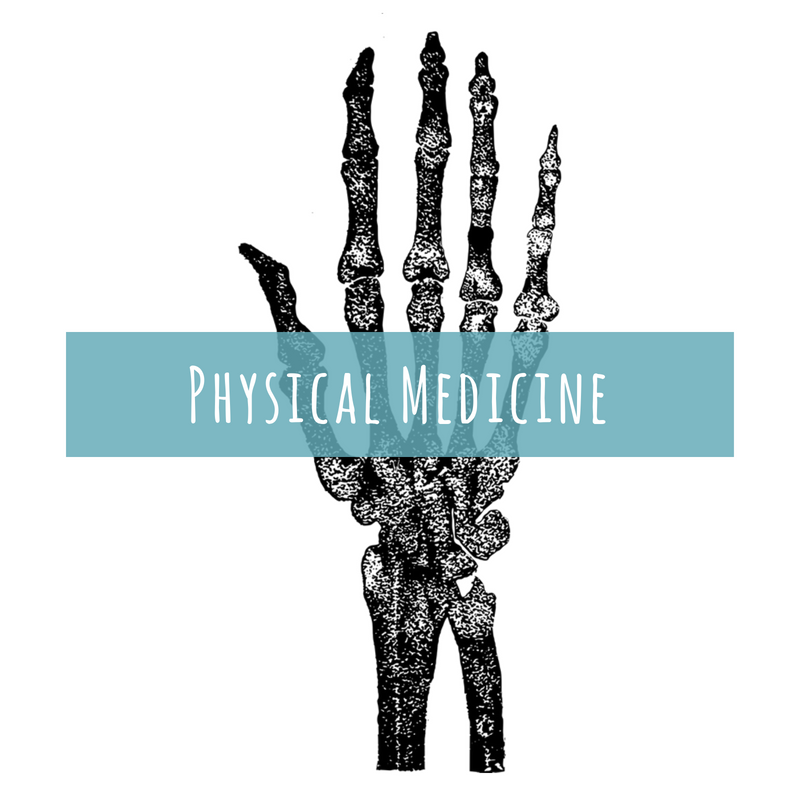 Physical Medicine is the employment of physical assessment, mobilization of soft-tissue, and joint manipulation techniques to reduce pain and improve mobility and function of the joints of the spine and extremities. These techniques are gentle and effective. 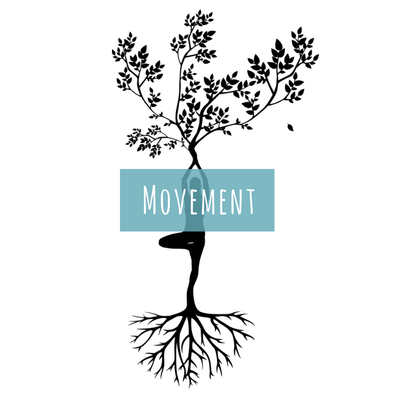 Most of us are aware that exercise is good for our health but it can be difficult to find the motivation to get started or to know which types of movement are most appropriate for our fitness goals and physical and mental health. 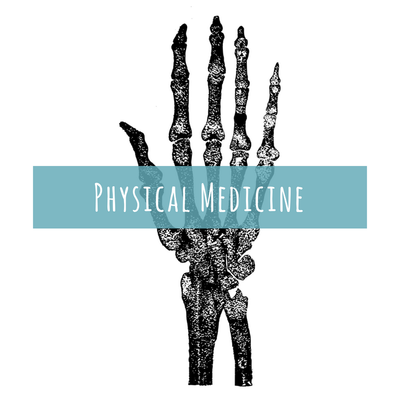 Physical activity has the power to dramatically transform our physical and mental health and can be used therapeutically to treat a wide range of conditions. 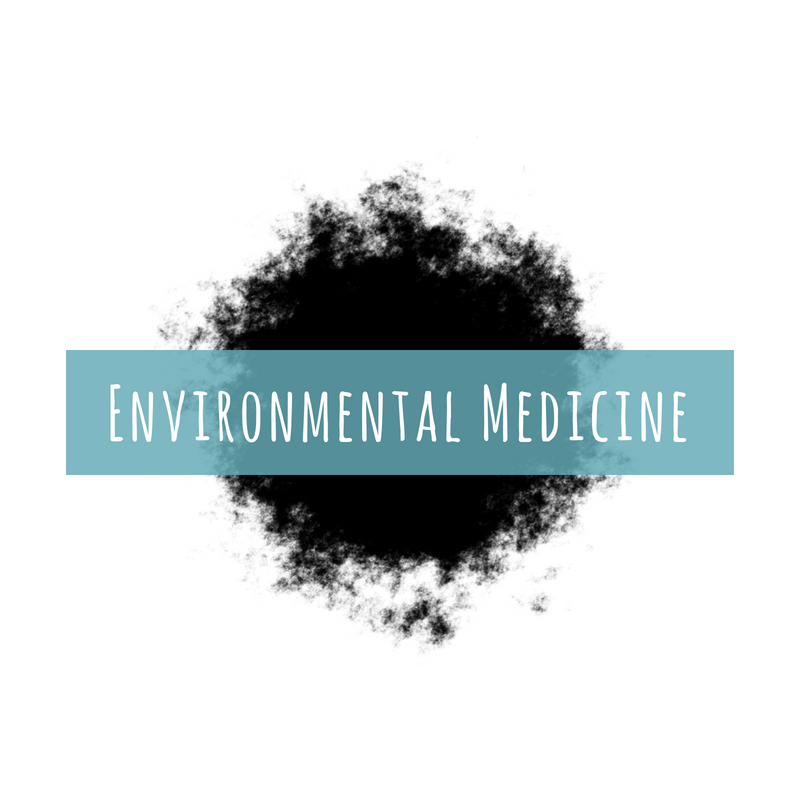 We are bombarded by toxins in our daily lives through the air we breathe, the substances that touch our skin, and even through the food and water we consume. Many of us have a toxic burden so high it throws our bodies out of balance and causes symptoms. The good news is that your toxic burden can be assessed, your elimination of these toxins optimized, and your exposure minimized. Nutrient injections are a highly effective and efficient way to increase nutrient status in cases of nutritional deficiency or compromised nutrient absorption. So many of us don't breathe properly! Such a simple tool, breathing is always available to us. 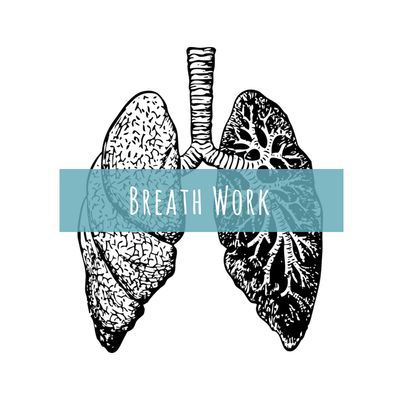 Identifying dysfunctional breathing and practicing healthy breathing can immediately shift our nervous system response, which promotes relaxation, lowers our heart rate and blood pressure, and improves cellular function, mood, energy, brain function, and immune function.